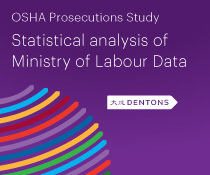 OHSA legislation in Alberta and Ontario is changing. The Ontario amendments (including maximum fines and the limitation period for laying charges) are already in effect, and the Alberta amendments (including mandatory joint work site health and safety committees and new duties and obligations for various parties) will come into force soon. This program is eligible for 1 substantive hour required by the Law Society of Upper Canada. 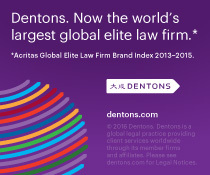 Please contact Carla Vasquez, Marketing and Events Specialist, at carla.vasquez@dentons.com or +1 416 361 2377.